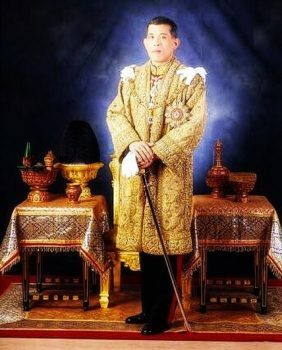 Every year the WMC and IFMA host an event in honour of his Majesty Maha Vajiralongkorn Bodindradebayavarangkun the King of Thailand’s birthday. This year is no different and will feature a Super 8 competition in the 72kg weight category. The Super 8 competition is considered the toughest in the muaythai world as finalists will have to compete a grueling total of 3 times across 2 hours. This will be the main event of the competition and the first and second athletes will be awarded trophies by WMC President General Chetta Thanajaro and the Minister of Sports Mr. Weerasak Kowsurat. The bouts will begin on Monday the 30th July from 6 pm onwards across 2 rings next to the Sports Authority of Thailand in Ramkhamhaeng. This entry was posted on Monday, July 30th, 2018 at 8:30 AM	and is filed under News.